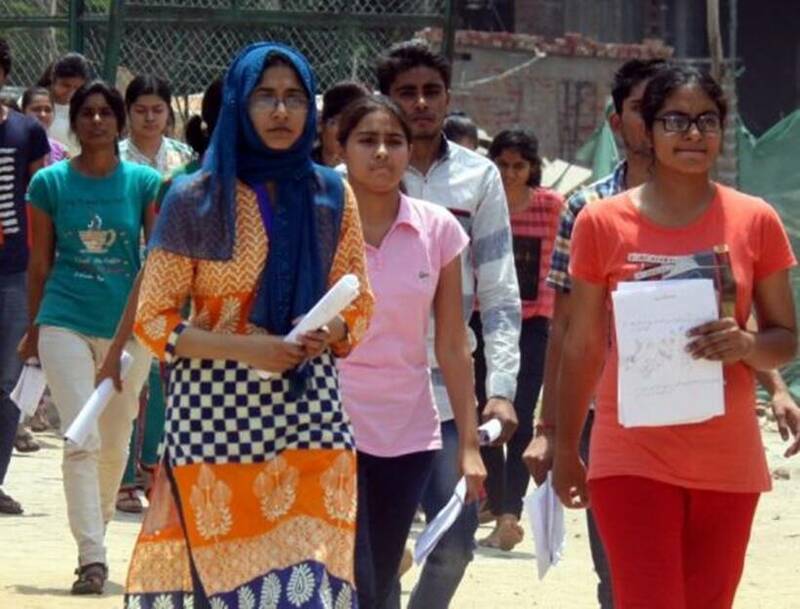 NEET 2019 admit card has been declared at ntaneet.nic.in the exam to be conducted on May 5, 2019. Important instructions on the hall ticket, check details. 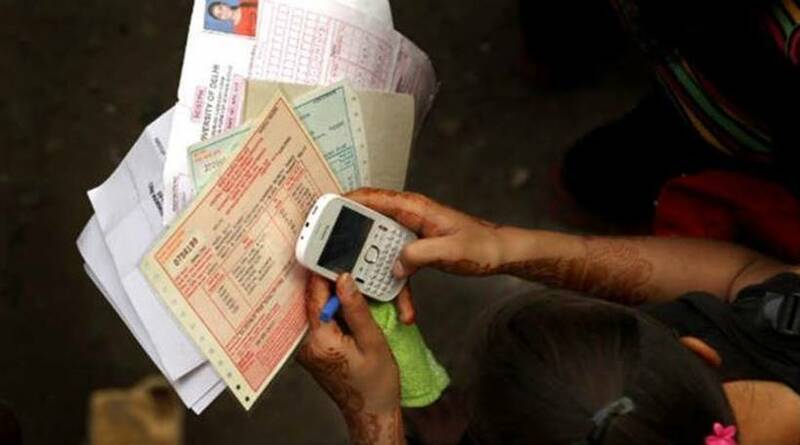 The National Testing Agency (NTA) will conduct the National Eligibility-Entrance-Test (NEET) on May 5, admit cards of which has been released at ntaneet.nic.in. 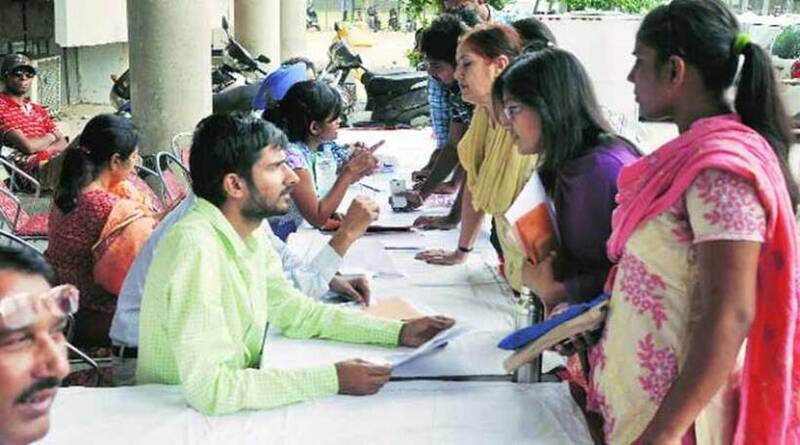 READ NEET admit card 2019: All you need to know Meanwhile, an error has been reported in the admit card. Many candidates are stating that they received admit card which displays a different exam date. Meanwhile, an error has been reported in the admit card. Many candidates are stating that they received admit card which displays a different exam date.